List Rules Vote for the list items that taught you something today. And only add actual real American Flag etiquette rules. If you’re going to live in America then there are a few things that you should know: Ted Nugent rules, baseball is America’s past time, and the American flag is one of the most important pieces of living history that we have. Every good American should display an American flag somewhere in or outside of their home, but if you don’t follow the U.S. Flag Code when you hang old glory up for everyone to see, then you might as well move back to England and kiss the Queen. Every true American should know their American flag etiquette, but if you need to brush up on the dos and don’ts of the stars and bars then keep reading and double check to make sure you’re not embarrassing America by committing any of the following patriotic faux-pas. If you’re shocked to discover there are a vast array of rules assigned to the American flag, then you need to go back to America school. Because if there’s one thing every true American citizen should know it’s the rules of how to fold and present an American flag, and what to do with your flag when it begins to fall to pieces from being saluted every hour of the day. The U.S. American Flag Code is serious business, and if you’re a true patriot you should make sure you’re following the code to the letter, and if you aren’t then what did out founding fathers fight for? What are you trying to say by hanging your flag upside down? If you aren't in "dire distress" or an "instance of extreme danger," then the only thing you should be trying to signal is you need flag hanging lessons. If you do opt to hang it upside down when you're not in distress, it's a form of political protest. But be warned - you can be put in jail for hanging the flag the wrong way. 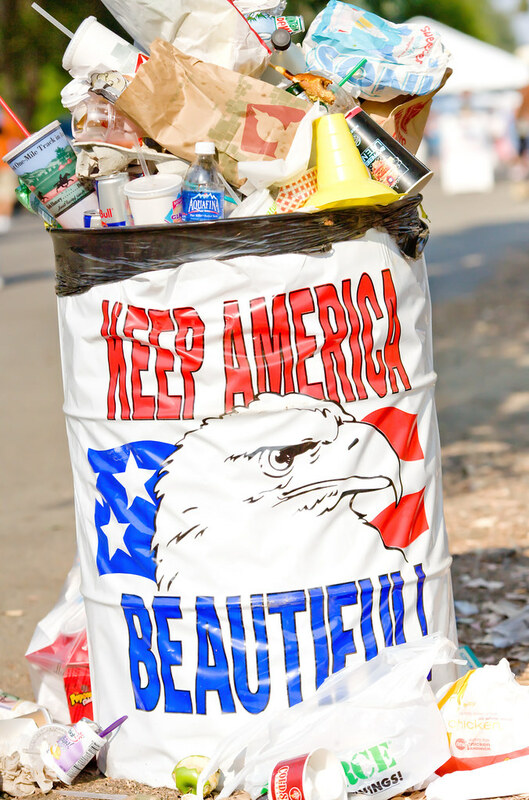 Old Glory doesn't belong in the trash and you know it. 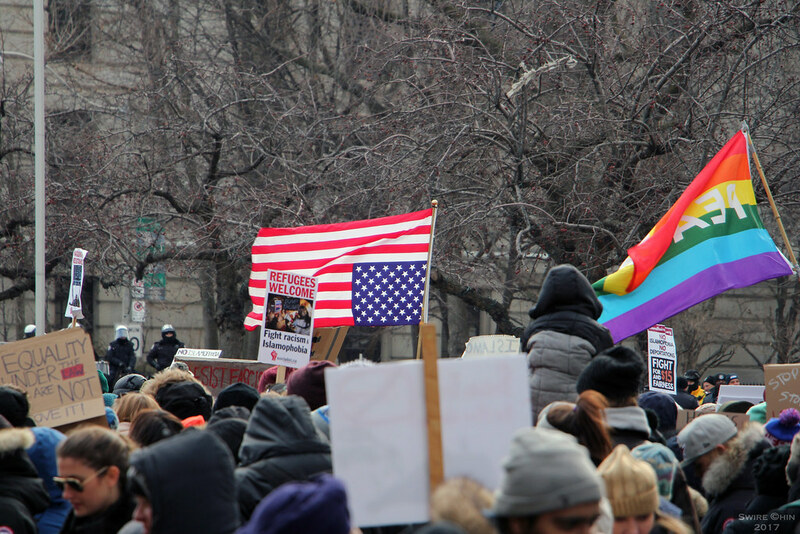 The only reason you should be getting rid of your flag is if you've been flying it high for so long that it's nothing more than set of red, white, and blue rags. And if that's the case, U.S. Code 8 says you should get rid of the flag in a dignified manner, preferably by burning it, or throwing a Viking funeral. It's great that you love the American flag, but you don't have to go around printing in on everything to prove your veins are coursing with red, white, and blue. 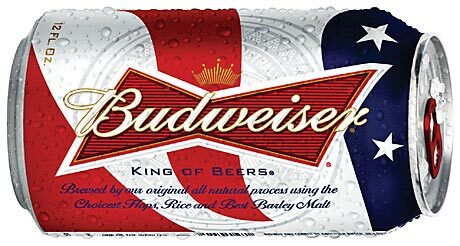 In fact, if you print a picture of old glory on anything then you're basically telling the U.S. Government to go jump in a lake, which is so not cool. Why are you stepping on the flag, you un-American ding dong? Not only is this against the law, but there's no reason that your flag should even be on the floor (more on that later)! The only time you should step on the flag is if some loser set it on fire and you're trying to put it out/defend America. And even then, probably not.